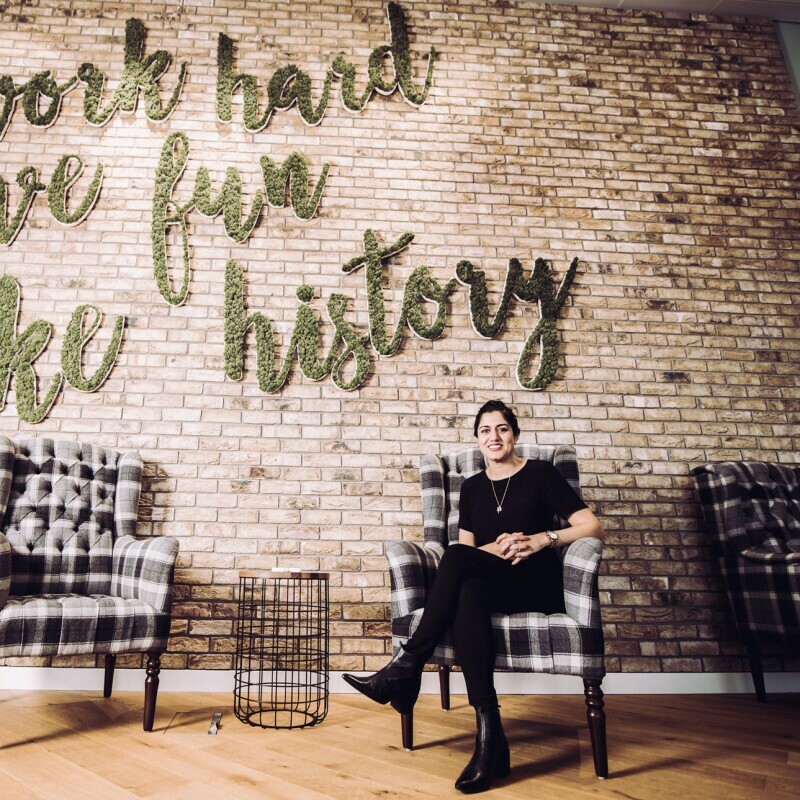 Pia Ambardar, Head of Business Development for Dash Europe, brings you five interesting facts about Dash technologies. You can read more about her personal story here. 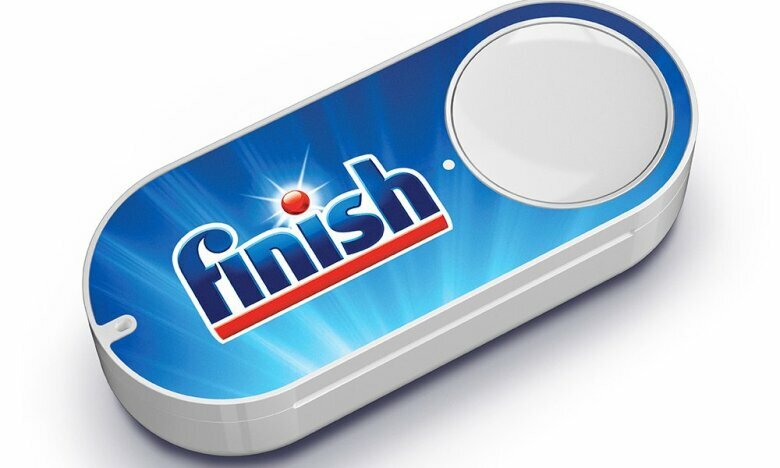 The most popular Dash Button in the UK is for dishwasher detergent. 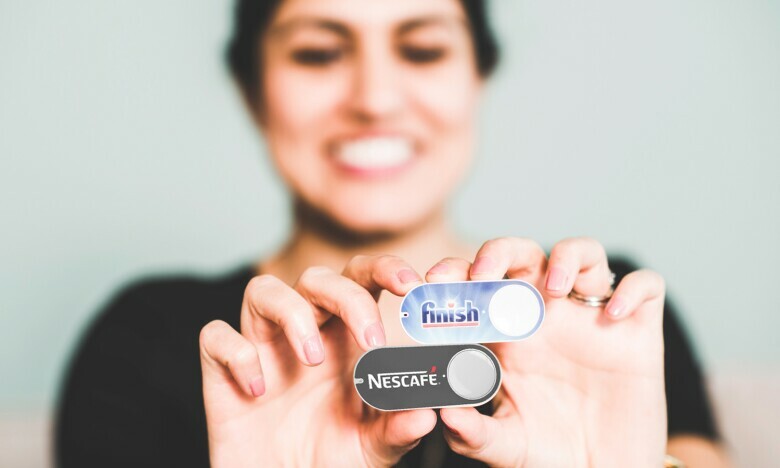 Dash Button orders have delivered over 1 million cups of coffee. 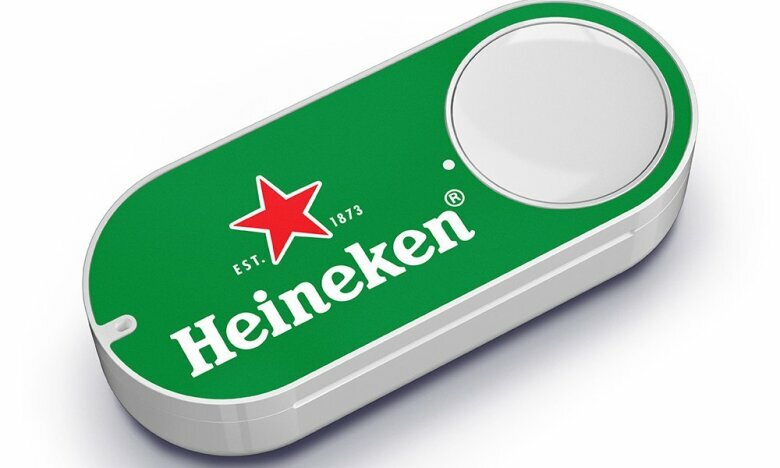 You can order beer via Dash Buttons – get Heineken delivered to your door at the push of a button. 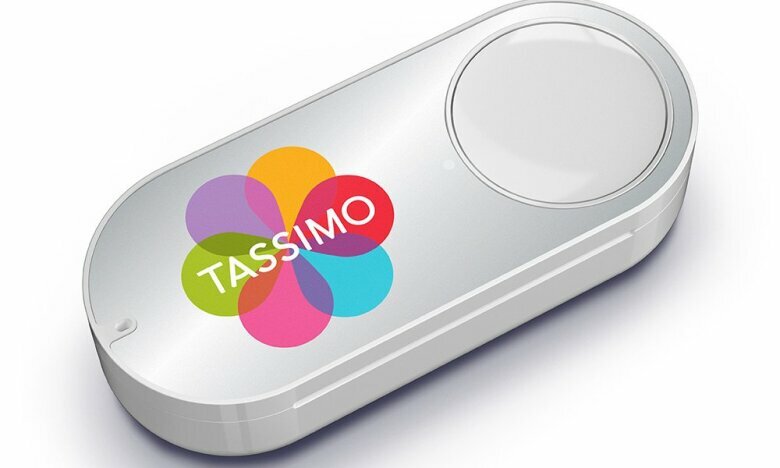 By default, buttons don’t allow new orders until your current one arrives, so you don’t have to worry about duplicates. 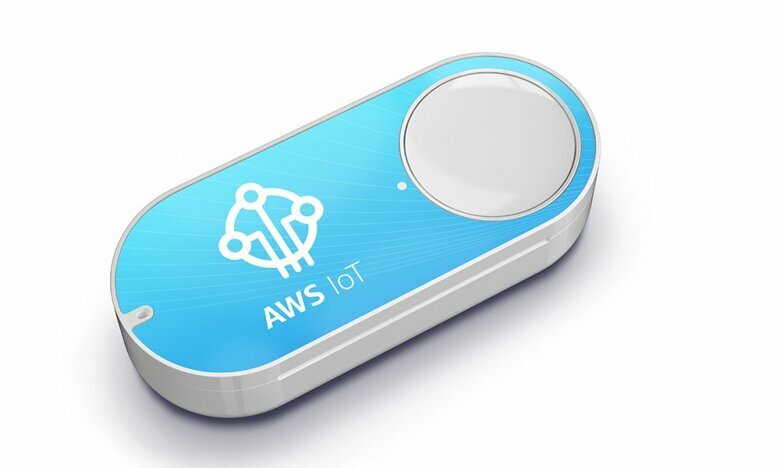 A programmer-friendly version of the Dash Button, the AWS IoT Button, was developed by Amazon Web Services and can be programmed to perform a number of tasks like making calls, working as a remote control or even ordering pizza. Elizabeth, Jonathon and Tomas. 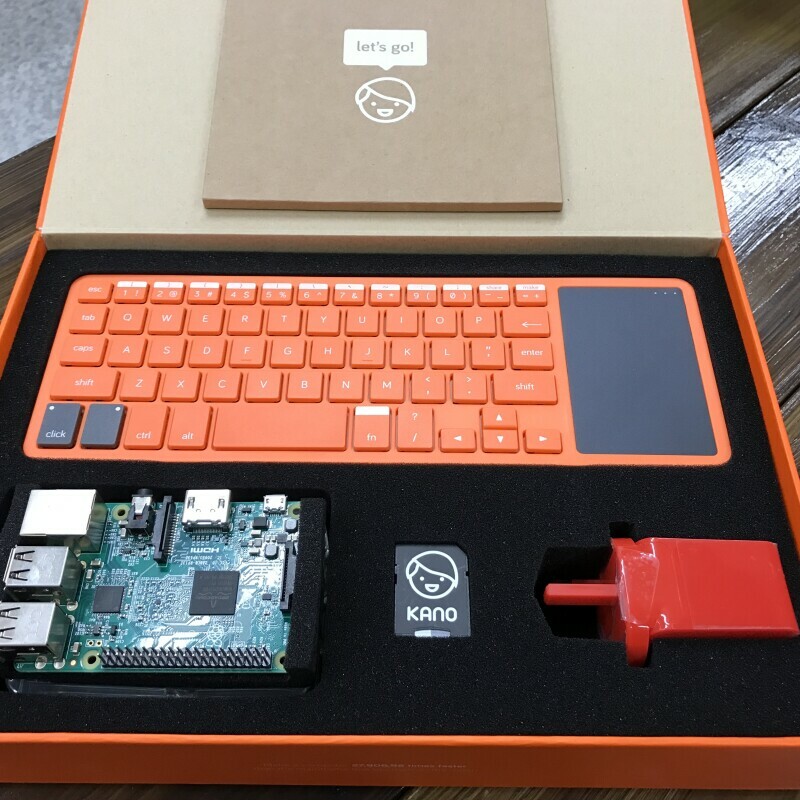 Three different stories, but one aspiration in common: the desire to accelerate their careers. 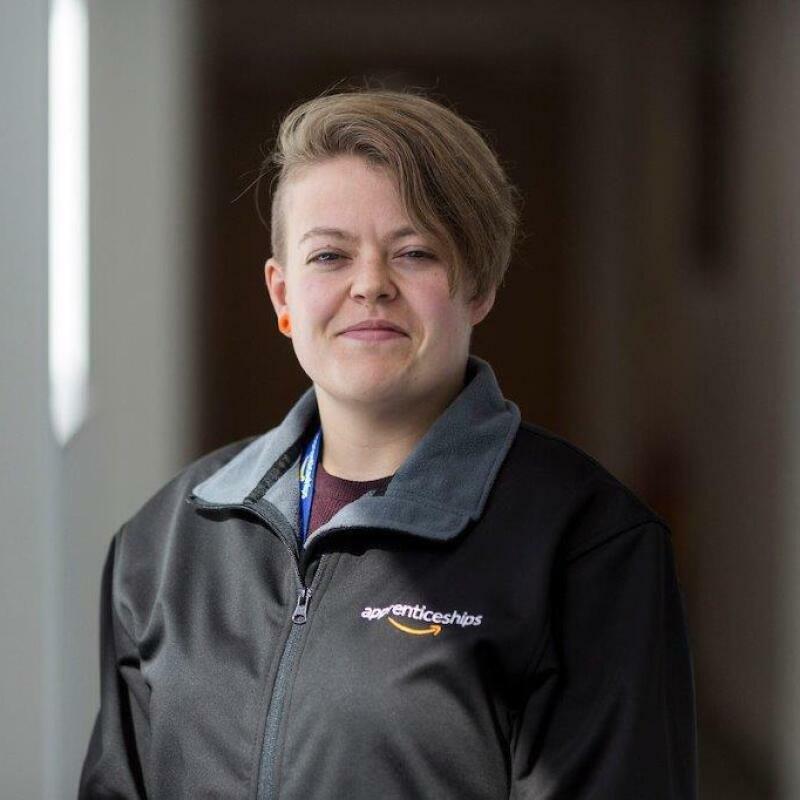 They got a chance with Amazon’s apprenticeship programme.